Looking to get Autism diagnosis? My husband grew up in a small village with not much access to medical assessments. He is 45 years old now and wondering if can get a developmental assessment. He would like to know if he may be autistic or any cognitive delays as he has a hard time with memory and numbers all his life. Family doctor says its possible but will not do a referral as it is not a need for anything . He just really feels he wants to know not wonder. Is there anywhere he can ask for this? For free. Your family doctor should be able to refer you to a specialist. Did you not read the whole post? You can go to any medicentre and get a referral. I’m not sure where you would go though. Contact the Edmonton autism society. They could help point you in the right direction. Try these though autism is a neurological disorder that is usually doesn’t depict poor memory and number confusion as main signs. May want to do a little research. It could be a number of conditions or disorders that may explain those two difficulties. Medicenter is usually a very easy way to get referrals though. Contact the U of A psycho-educational Clinic. Not sure if they still do this but students under supervision of psychologists will test people for free during certain times of the year. There would be a wait period depending on how booked up they get. Try the Oliver PCN (Primary Care Network). They were involved with connecting clients to services, not sure if it’s only youth, but it would be worthwhile to inquire… was a multidisciplinary approach with nurses, social workers to help coordinate appropriate referrals. 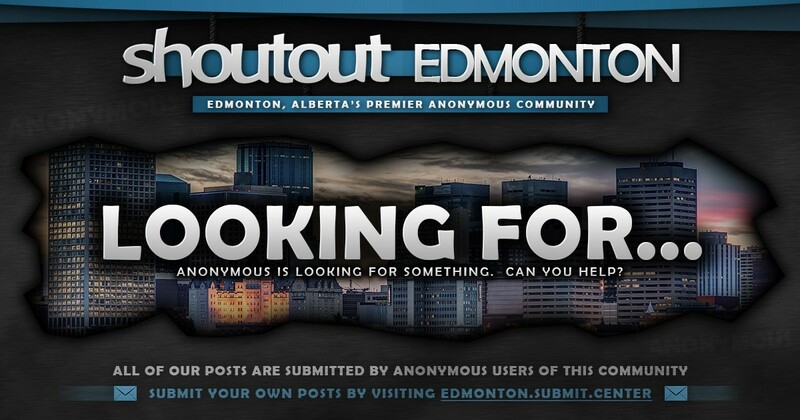 Alberta Mental Health Association may also have suggestions? Good luck!